Quilting has changed over the years. You no longer need an expensive long arm quilting machine to create fabulous quilts. 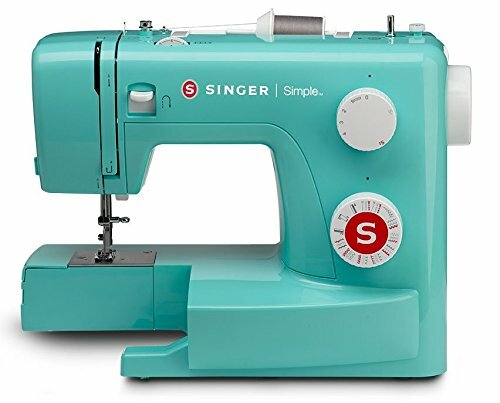 What is the Best Sewing Machine For Kids That is Fun and Easy to Use?